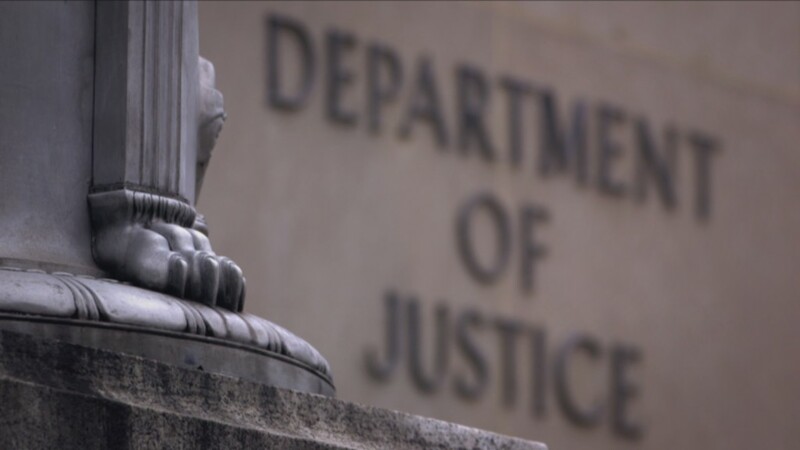 Lanny Breuer is leaving his position as head of the Justice Department’s criminal division, The Washington Post reported Wednesday. As assistant attorney general, Breuer led the effort to pursue allegations of fraud and corruption at major banks in the wake of the financial meltdown. The Post said it was unclear when Breuer will leave, and didn’t offer a reason. A DOJ spokeswoman told FRONTLINE that the department wouldn’t comment on the report. Breuer was featured in FRONTLINE’s documentary, The Untouchables, which aired on Tuesday and explored the reasons why no Wall Street executives have been prosecuted for fraud in connection with the financial crisis. 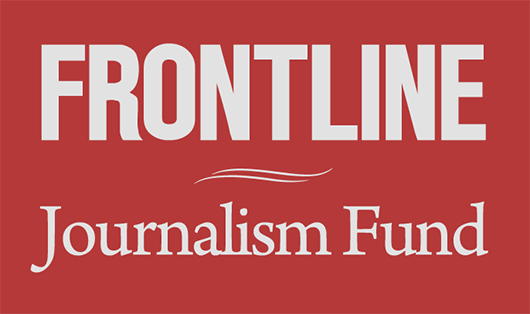 Breuer told FRONTLINE that the DOJ had pursued charges when officials found evidence of fraud. “But in those cases where we can’t bring a criminal case — and federal criminal cases are hard to bring — I have to prove that you had the specific intent to defraud. …If we cannot establish that, then we can’t bring a criminal case,” he said. The edited transcript of his interview is here. Watch the full film here.